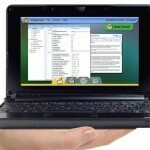 Are you ready for a netbook that doesn’t use an operating system? 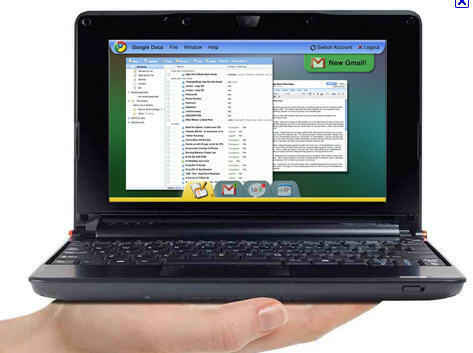 Google is banking on it, as it unveils the first Google branded netbook. Today, Tuesday, is the day of the anouncement and while the thought of a browser driven netbook is interesting, it does have some hurtles to hop.